Welcome to Cowhide Rugs online store, the one-stop shop to purchase high-grade cowhide products. 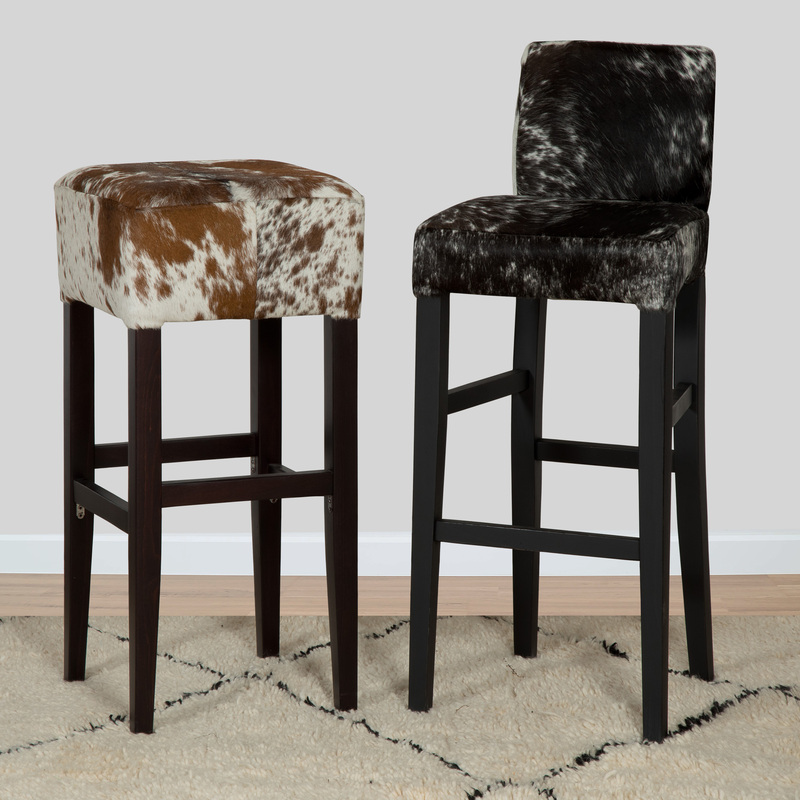 Here you can find one of the largest selections of cowhides available online. 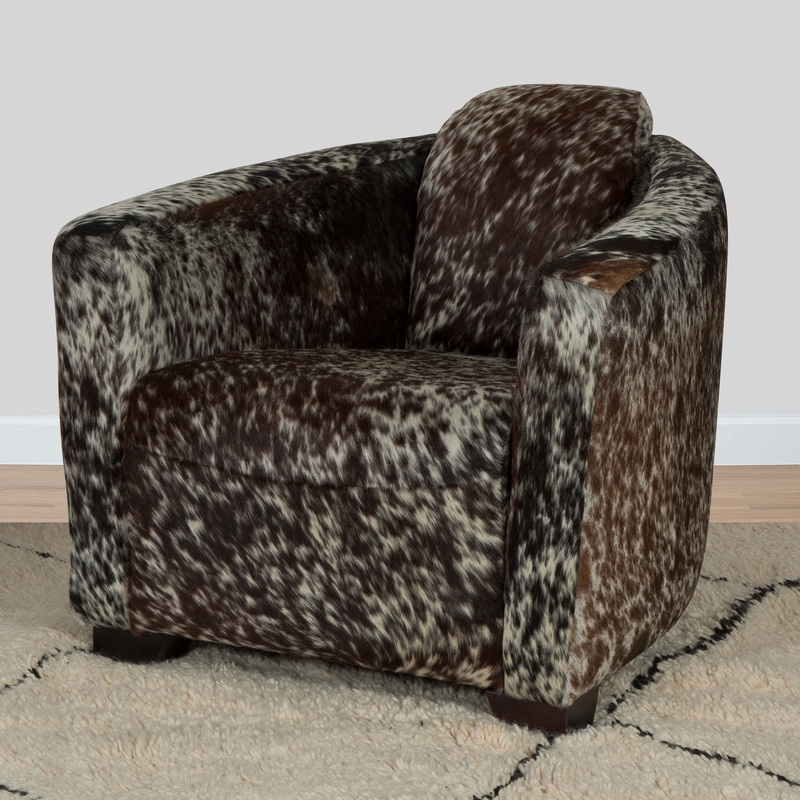 Each one of our cowhide rugs and items of furniture are distinctive and unique, and will bring a sense of style and sophistication to any room. We are proud of what we do here and are always making sure we have enough variety in our products to please all customers. All the photographs you will see on this website are real photos of the cowhide products you will receive, so you can rest assured that what you see is what you will receive. The cow skin rugs displayed are all imported from South America, and we only sell the best quality and authentic products. 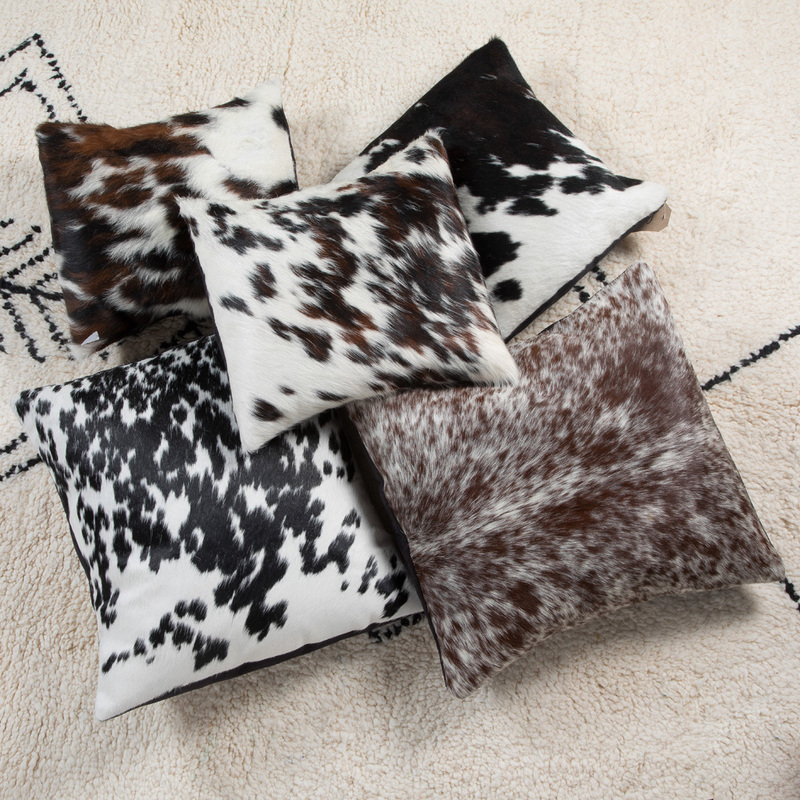 Each cowhide goes through a rigorous check to ensure that we only stock cowhide rugs of the highest standard. We also take great care in choosing each and every one of our products listed on Cowhide Rugs. Each one of our hides are chromium-tanned in the traditional way so that your cowhide rug will last for years and you need not worry about any loose hairs. 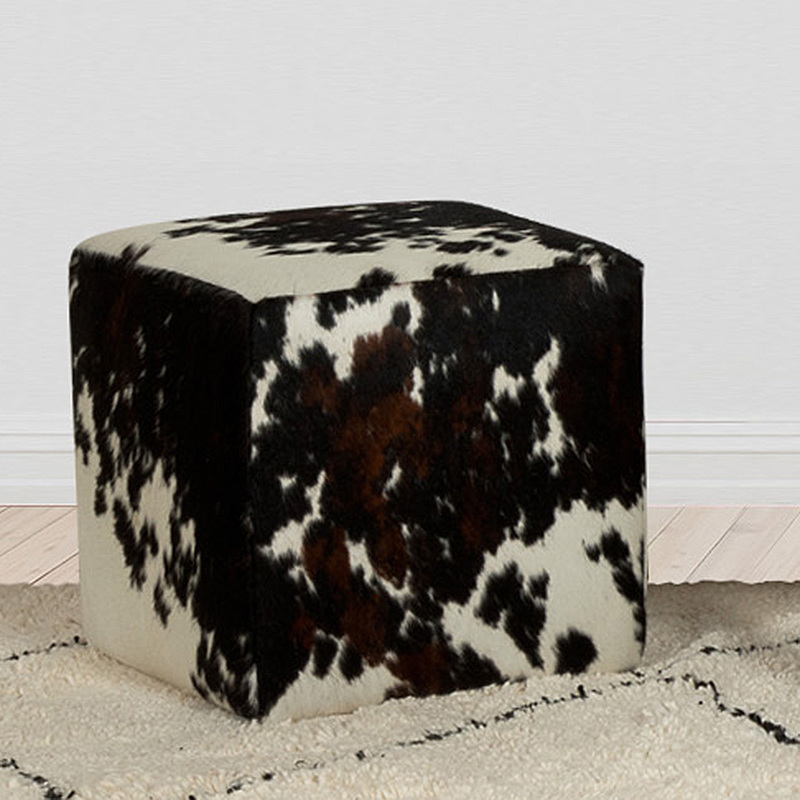 Our cowhide products include cowhide rugs, cowhide furniture and Berber rugs and much more. Browse the collection at your leisure and choose the ideal new cowhide rug for your home as per your preference of colour, price and size. Each cow skin rug we stock on Cowhide Rugs is handpicked for its luxuriously soft yet durable material and unique pattern – where no two products will look the same! They will add a touch of style and elegance to the home, and are a clean and stylish way to decorate your home. Besides offering fast delivery services and authentic products, we also ensure that our cowhide products reach you in a perfect condition and within the time period confirmed. We offer a secured payment system on all products, and ensure complete confidentiality of your payment details. 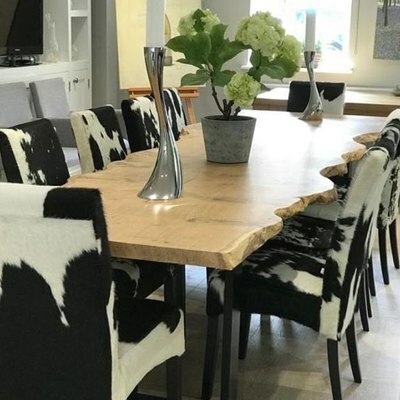 If you would like to find out more about our cowhide rug UK products, call us on 0207 099 6616 to speak with one of our experts who will be more than happy to help with any queries you may have. If you prefer to shop in person and have a feel of the products, we have a Central London showroom that you can visit if choosing your product online is proving a difficult task – Just give us a call on 0207 099 6616 to make an appointment with one of our friendly staff who can talk you through our extensive cowhide products.